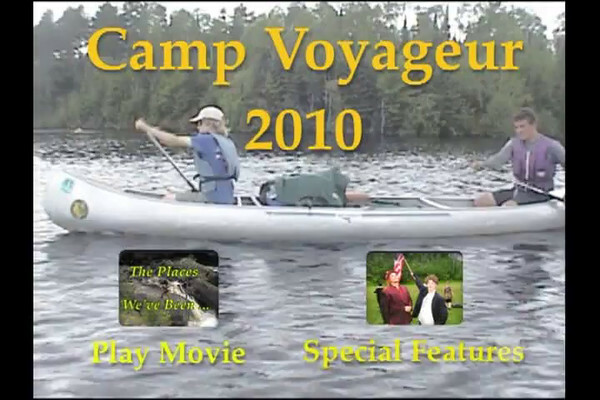 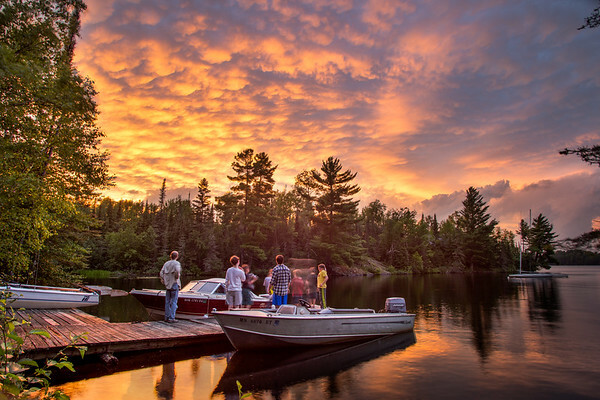 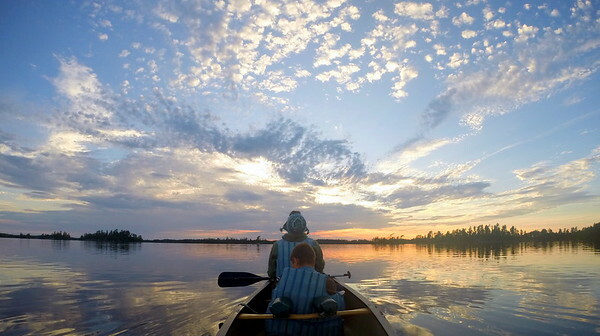 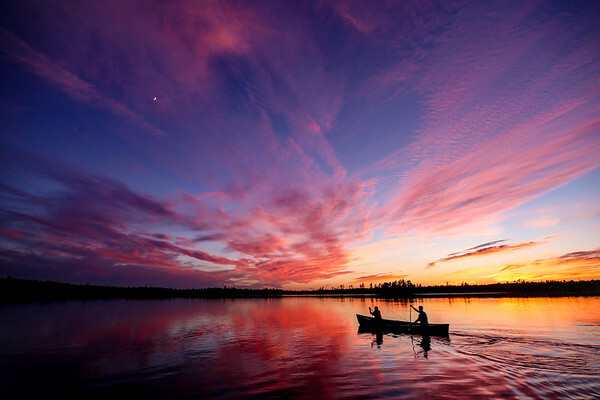 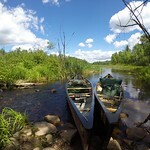 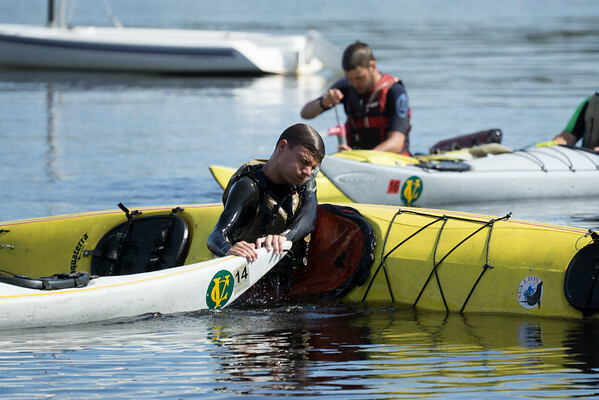 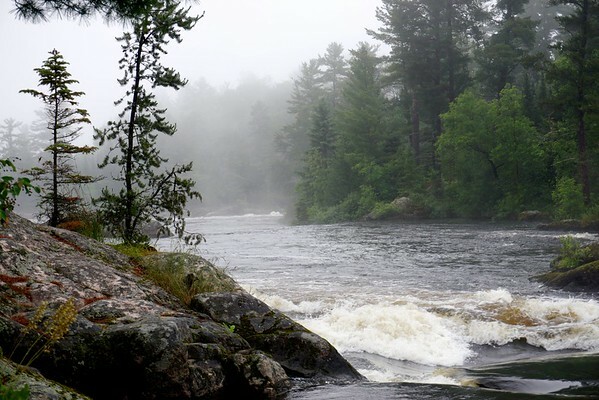 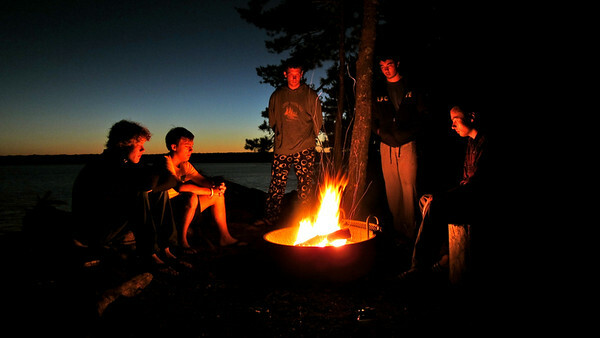 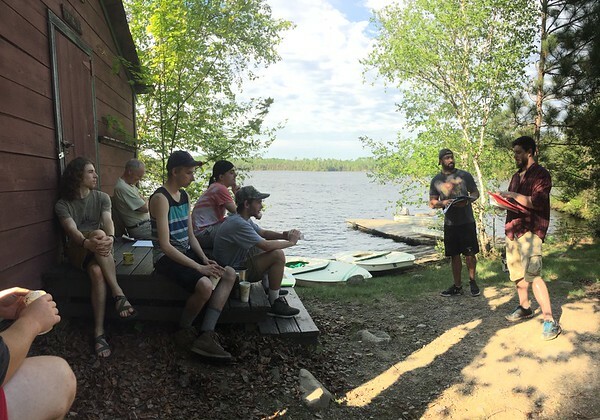 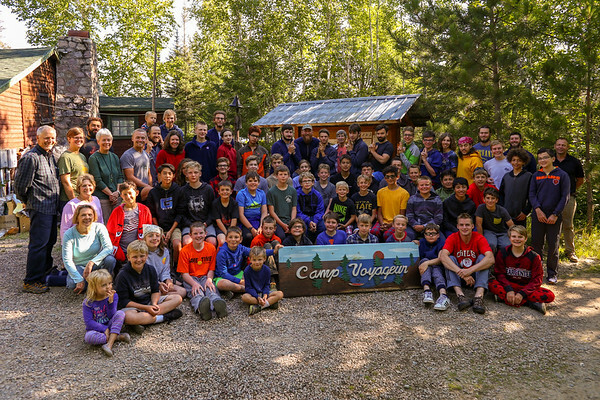 Camp Voyageur is a wilderness adventure camp in Northern Minnesota. 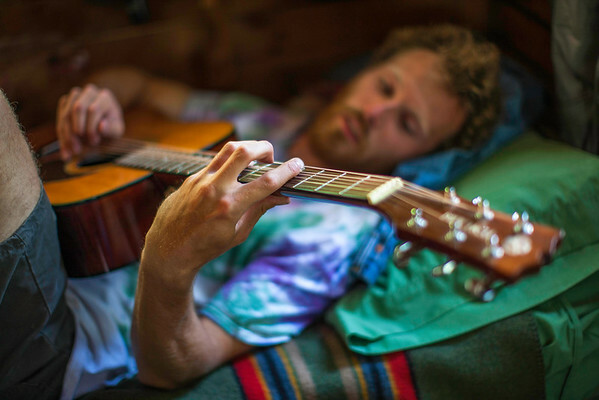 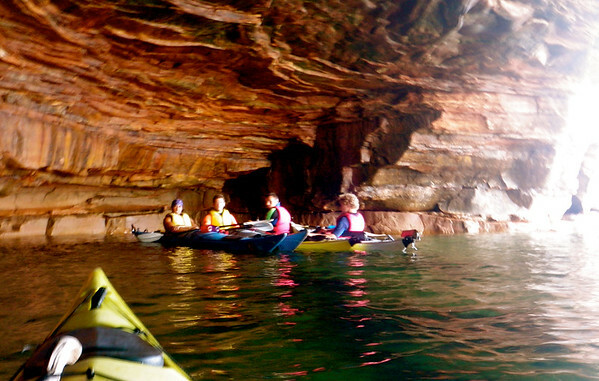 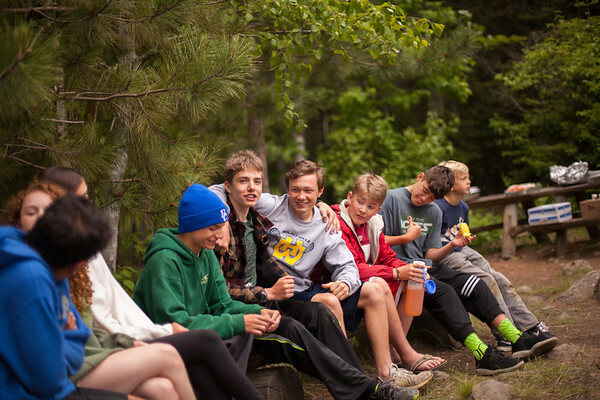 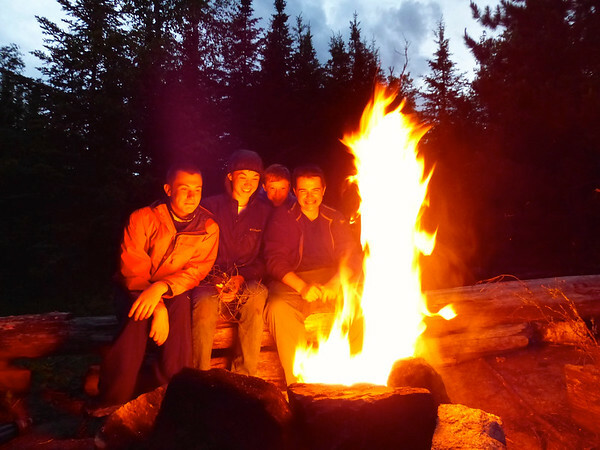 We pride ourselves on our extensive tripping and dynamic in-camp programs. 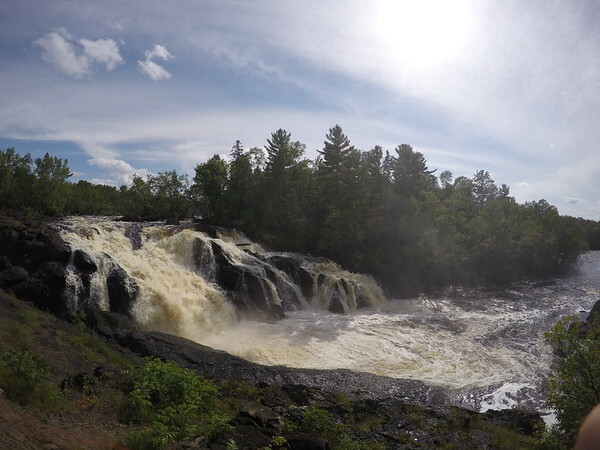 Click on albums to navigate!